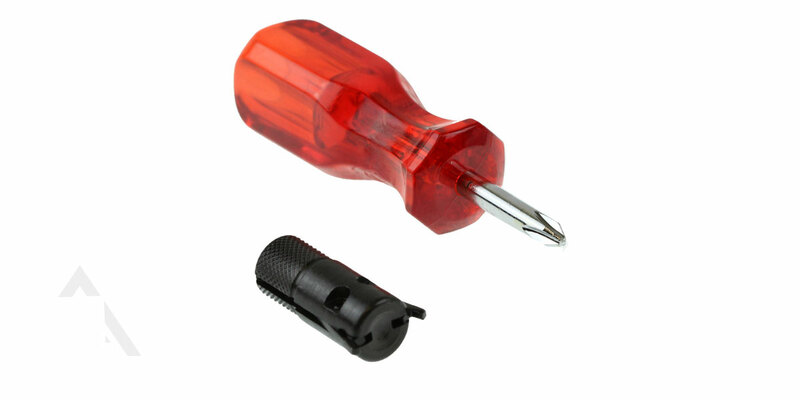 Home > HK Parts & Accessories > H&K HK Military Contract Diopter Rear Sight Tool **Sight Adjustment Tool** For Mp-5 , 94 ,93 ,91 Ect. This Rear Diopter Sight Tool is perfect for every HK style rifle or submachinegun owner that need to adjust all rear HK diopter type sights for HK Rifles including clones. This military contract overrun gives you the perfect opportunity to save big! Uusually this sight tool sells for almost $100. 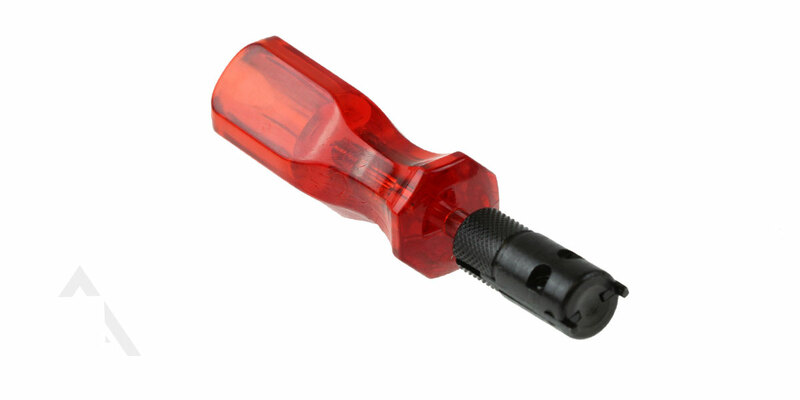 So get this Mil-spec quality sight tool here for lower than anyone anywhere!